Burden says there’s a “sweet spot” creatives aim for and that becomes the driving energy during projects. However, he says that it’s hard to predict the response from people. “If I stood up in front of the client and said this was going to be front page of BuzzFeed and all these other kind of wonderful things then I might have been guilty of talking a little bit of BS,” Burden says. After a quieter period, following the ad agency’s ‘hayday’, is Naked back to shake things up? Burden says while they’re proud of the RMIT campaign it’s not necessarily a new way of working with clients, such as Gumtree, to find unique ways to solve problems creatively. Naked, which is owned by Enero, was founded by Mike Wilson, Adam Ferrier and Mat Baxter. When RMIT University and creative agency Naked developed a special typeface to aid students’ memories they weren’t expecting The Washington Post to write about it. Since the launch of the Sans Forgetica font last week, it’s garnered global attention, seen a swell in online traffic, particularly from the US, and has been downloaded 100,000 times. It’s been featured on websites such as BuzzFeed, The Financial Review, the ABC and The Guardian even gave readers the option of converting their article into Sans Forgetica. 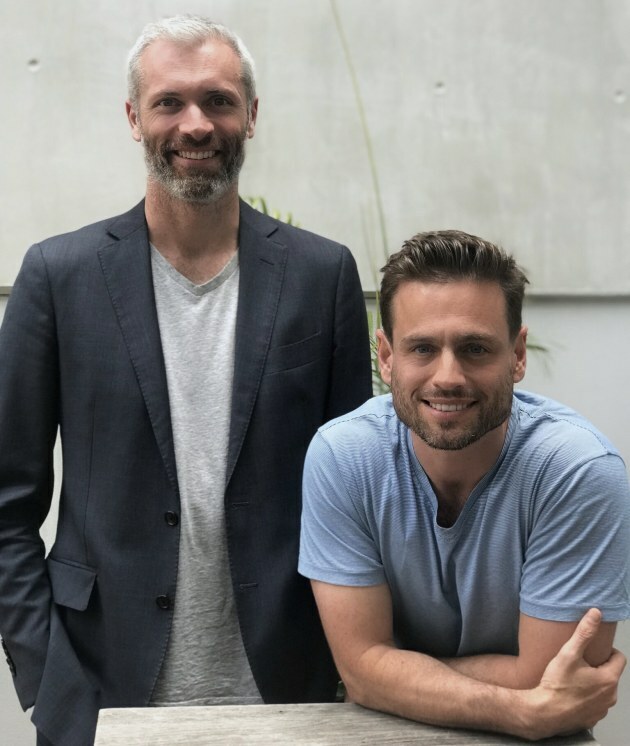 Speaking to AdNews, Naked’s managing director Tim Kirby and ECD Jon Burden said the idea for the typeface came from a desire to create the greatest ‘study hack’ for year 12 students. While they could not have predicted the response to the project, Naked say it’s captured people’s attention because it’s something everyone can benefit from. “It’s a not a big budget campaign. This is an occasion where rather than going to market with a large piece of broadcast advertising, we've just found a very interesting way to solve a problem - a very specific problem and I think it’s interesting to see how that captures people’s imagination,” Kirby says. The hope was that the campaign would help promote the university to students in a cluttered market. Taken from research on cognitive disfluency, a theory that an obstruction to the learning process can actually improve a person’s understanding, RMIT’s School of Design and Behavioural Business Lab worked with Naked to create a font that is difficult to read to help students remember their study notes. Kirby said they wanted to give students something they would be able to use as they prepare for their exams. “Every year universities have to target school leavers, but the problem with that it is that all universities are advertising to students at the very time they are trying to shut out the noise of the outside world so they can concentrate on their studies. This makes them quite a hard target audience to reach,” Kirby says. Burden says that the project was also an opportunity to to demonstrate how RMIT combined two different schools of disciplines together to allow students to see what opportunities it offers them. “The idea wasn’t just about helping the students it was also about showcasing how RMIT is a hands on university. That’s what I really liked about the idea,” Burden says.